Given the large numbers and diversity of Passeriformes, it is not at all surprising that they have managed to exploit a variety of habitats and ecological niches, far more than any other order of birds. They are found in grasslands, woodlands, scrublands, forests, deserts, mountains, and urban environments, and in arid to wet, temperate to tropical climates. In short, almost anywhere there is habitat without a permanent snow cover, one or more established passerine species can be found. It is difficult to describe a typical habitat for passerines. Old World warblers, which consist of more than 350 species in the family Muscicapidae, can be found in virtually all terrestrial habitats. 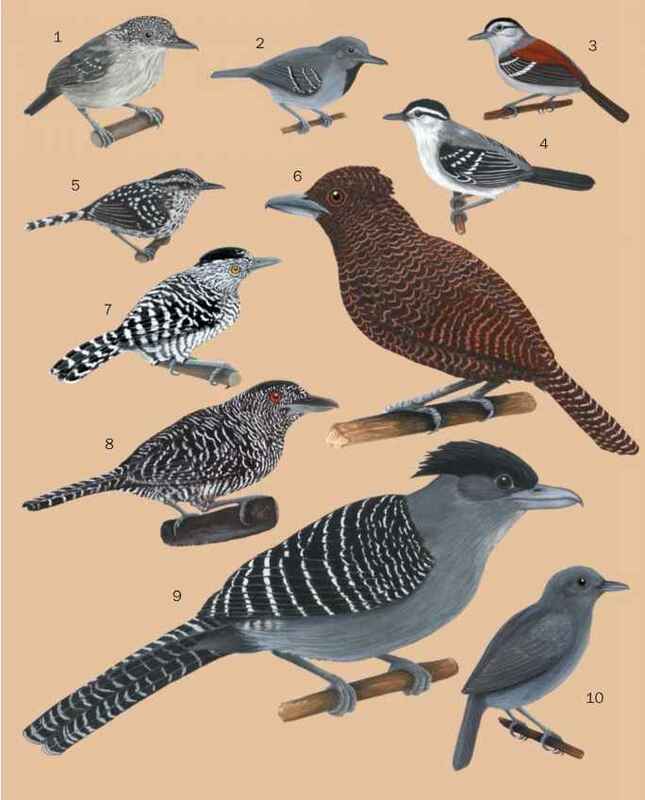 In general, however, passerines are arboreal birds that can be found in any woodland and forest setting. Also, there are numerous species that are found in what could be called atypical habitat, though they are certainly common enough within the order. These include species like the savannah sparrow (Passerculus sandwichensis), a bird of the grasslands, or the rock wren (Salpinctes obsoletus), a musical songbird that prefers to make a nest in the crevices provided by a rocky landscape.